At the end of each year, the world fills with “The Year’s Best” lists — best books, best movies, best albums, best ads — and I discover how much I’ve missed. I devour the lists voraciously, making mental lists of gaps to fill. Occasionally, I even do. A year ago, I had an unexpected connection with one of the “year’s bests.” It started with a “company” called Frikin’ Good, which my son Gil Be’eri and his friend Yonatan Reiss founded in their sophomore year of high school. Frikin’ Good launched only one product, the “LOL Button.” It was the kind of app you might expect from high school students: it enabled users to sound a drum roll and cymbal crash (“ba dum tss”) after someone tells a bad joke. Following the success of the LOL button, the boys set themselves a more ambitious goal: to design a time management tool that would meet their needs as high school students studying for matriculation exams. With Yonatan programming and Gil responsible for design, Frikin’ Good became Accomplish Software. Work on Accomplish became the program running in the background of junior and senior year. Gil’s room was taken over by time tables and flow charts. The boys would scribble, sketch, and code whenever they weren’t studying for matriculation exams; their vacations were dedicated to hackathons, programming, and debates about the user experience. “Gil’s upstairs working on his app,” we would snicker, never quite believing that anything would come of it. We were especially amused to see a picture of Gil and Yonatan next to a picture of President Obama on the home page of Ynet, trying to look like techies. 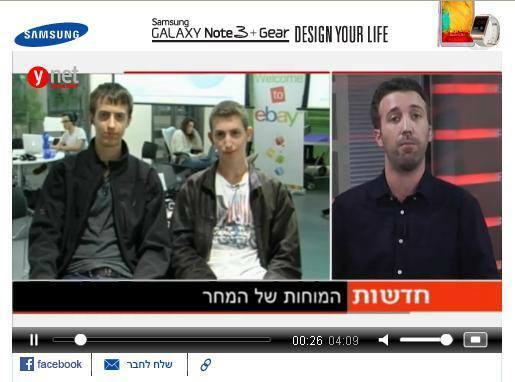 It led to a video interview about Israel’s future inventors. Recognition soon followed. The first reviews, of course, were written by family and friends. But then reviews started pouring in from strangers. And they were favorable. 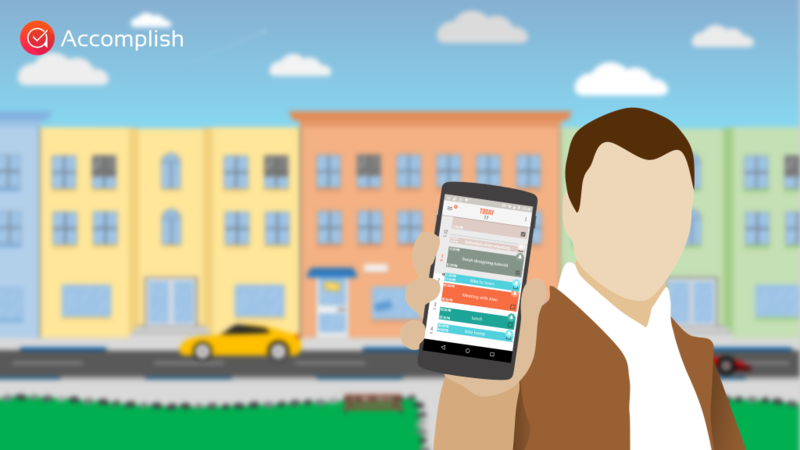 They hailed the app as simple and beautiful, long-awaited and life-changing, intuitive and effective. They praised its features, reported bugs, and offered suggestions for improvements. And the developers responded, ironing out kinks as they were reported, and improving the app on the fly. They watched in astonishment as the downloads gained momentum and reviews hovered around the five stars, and were pleased when a local Israeli tech site reviewed the app in Hebrew. On August 4, Accomplish achieved the first of what the boys had thought were totally unrealistic goals. 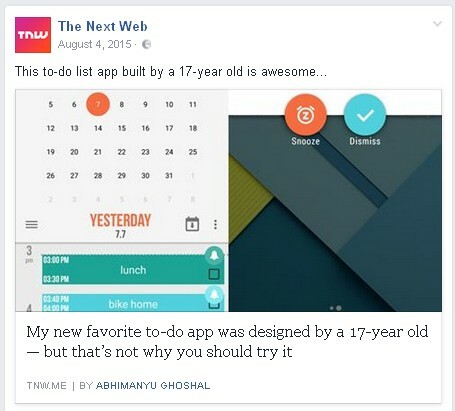 The Next Web, one of the world’s leading online publications about Internet technology, featured the app under the heading “My favorite to-do app for Android was designed by a 17-year old – but that’s not why you should try it.” My son Gil, the 17-year old designer, had his 15 minutes of fame. During the days that followed, the web filled with reviews. There was Accomplish, reviewed in Italian, Dutch, Russian, and Spanish. There was Accomplish, discussed together with Microsoft Translator. There was Accomplish, reviewed in Chinese. The Jerusalem teens watched as the world got smaller and borders and divisions melted away before their very eyes. 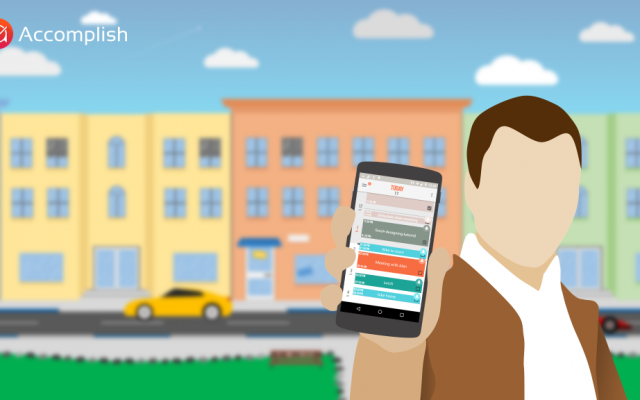 A doctor named Tariq sent them “greetings from Gaza, Palestine.” He complimented them on their review in The Next Web, and asked for a bug to be fixed in return for a five-star review. They set to work straight away. After basking in glory for several days, the boys noticed with dismay that the app’s ratings suddenly began to plummet. Users from Spain were giving Accomplish one star reviews in protest of its lack of a Spanish interface. Immediately, the Accomplish team rose to the challenge. “Translate this list of terms for us and we will make an interface in your language,” they offered. The user community quickly mobilized to help. Within days, Accomplish — which was originally released only in English — was available in Dutch, Portuguese, French, Croatian, Swedish, German, Russian, Ukrainian, Italian, Turkish, Arabic, two types of Spanish, and the developers’ native Hebrew. Its ratings promptly began to recuperate. During the months that followed, Accomplish was downloaded steadily, accolades were received readily, and the boys achieved a second goal. While the app was free, additional color schemes were available for purchase for $1.00 each. Enthusiastic users purchased extra colors, both to enhance their experience and to thank the developers for the free app. In the end, each of the boys earned several hundred dollars — a far cry from being able to retire, but considerably more than they had anticipated making. As 2015 drew to a close, Accomplish reached a milestone its developers never imagined. 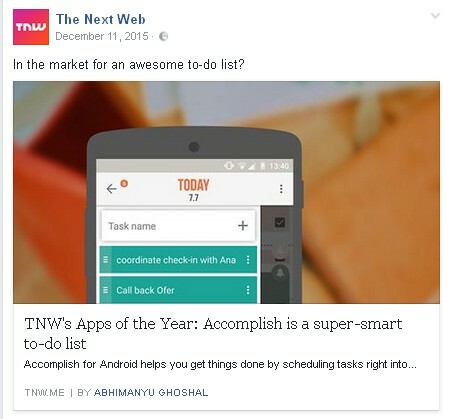 It was included in The Next Web’s “Apps of the Year Series” as “the smartest to-do list you’ll ever use.” The momentum continued, and several months later, in March 2016, the boys met their last remaining goal, reaching an unbelievable 100,000 downloads. If Accomplish had been developed in any other country, there would be a Cinderella ending at this point. The boys would meet with an investor, establish a real company, develop an iOS version, incorporate week and month views, make improvements suggested by its users, and have an exit. But in Israel, the army calls, interrupting the lives of 18-year-olds for at least several years. Knowing that the Israel Defense Forces rarely places conscripts who are fit for combat in technology units, the three young men spent the year after high school developing themselves physically and mentally before their military service, whether in yeshiva, at a pre-army preparatory mechina, or at home. Accomplish became a project of the past. 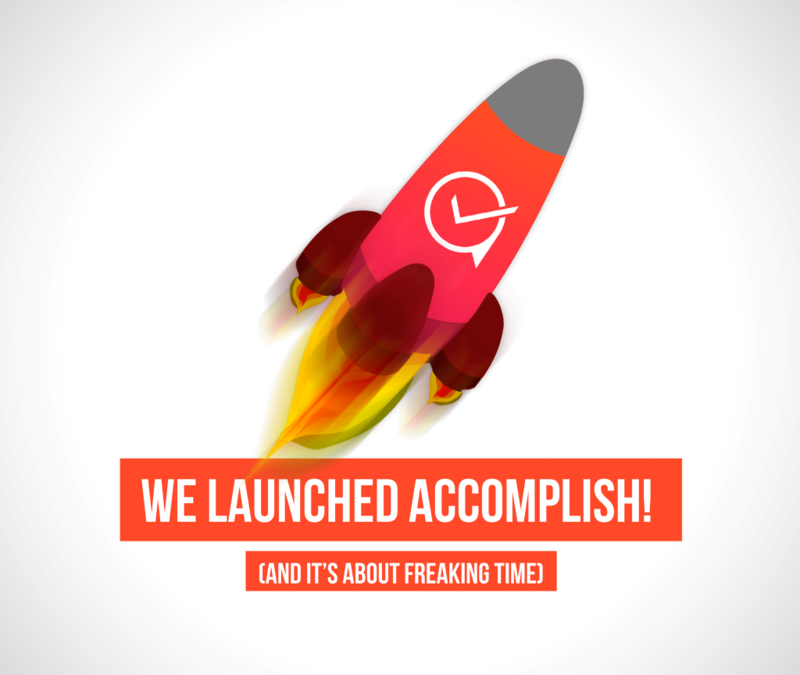 Today, a year and a half after its launch, Accomplish has been downloaded 190,000 times. Its programmer and designer are in combat units, clad in army fatigues and fully focused on defending their start-up nation, and its web designer will follow suit in the spring. Despite the lack of updates, the app is still getting 4 and 5 star reviews and comments such as “Finally!” “Lifesaver!” “Awesome!” and “Perfect.” Its new users are clamoring for new fixes, features, and functions, while its veteran users occasionally bemoan the radio silence from its developers. Accomplish stands frozen in time, a silent monument to the diligence and creativity of three young men from Jerusalem. At any given moment, somewhere in the world — from Italy to India, Senegal to Sri Lanka, Canada to Croatia — 10 to 15 people are actively using it to organize their time. At the same time, here in Israel, three soldiers carry with them a sense of accomplishment and the memory of their 15 minutes of fame. And their parents carry with them a lesson that I am proud to pass on: Never underestimate the power of a teenager with a dream. 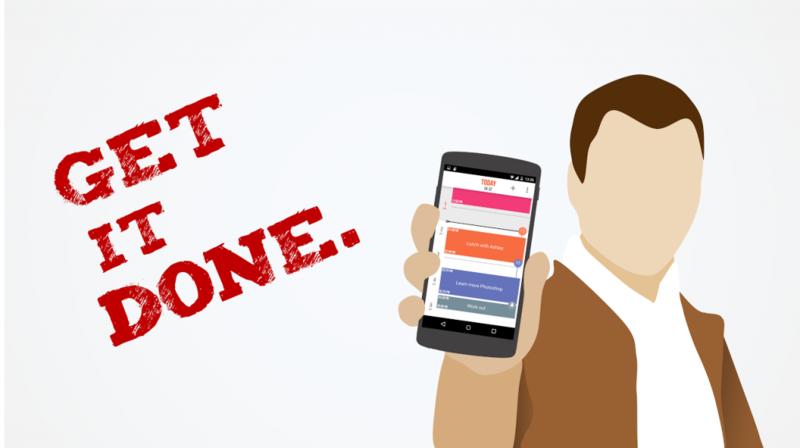 Accomplish is available for free download on the Google Play Store. Watch the tutorial to see how it works. 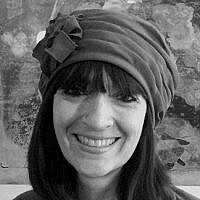 Shira Pasternak Be'eri is a Jerusalem-based editor and translator. She is married to Leonard (aka Eliezer) and is the proud mom of three boys, two of whom are soldiers in the IDF. 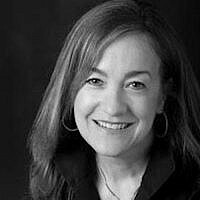 Born and raised in New York, she has been living in Israel since 1982. And yes, she is Velvel Pasternak's daughter.